This Kennel started as an idea between two friends who decided to breed a dog that would not only be a friend but a good hunting buddy. 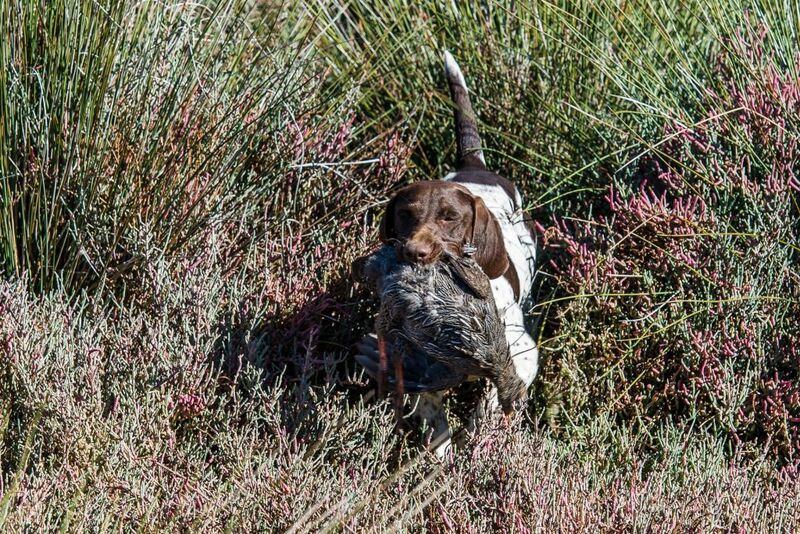 South African gsp German short-haired pointer bred to hunt in SA HPR dogs wing-shooting upland or waterfowl your best hunting buddy for life, a gsp that hunt points and retrieve, #gsp #savhda #matotolandkennel. For the hpr hunter that want more from his gsp. These German Shorthair HPR gsp's are bred to be your best pal and hunting buddy ever! We have bred the youngest dogs to pass the advance & utility test with SAVHDA in South Africa proving their natural hunting ability and bid-ability. Matotoland Kennel dogs we guarantee to be a well bred dog, we do hips eyes and test for Lupis.